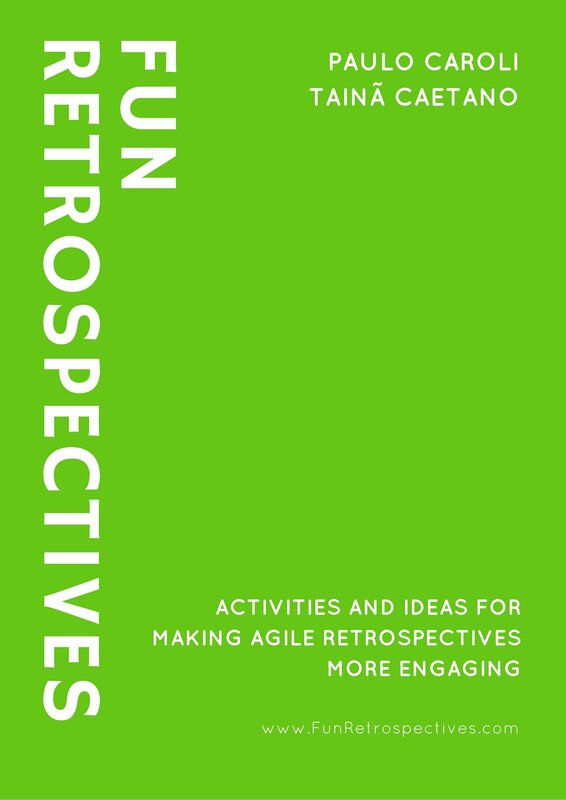 Paulo Caroli has been facilitating retrospectives since 2006, when he joined Thoughtworks. He becameknown as a facilitator in Thoughtworks India (2007 – 2009) and later in Thoughtworks Brazil (2010 – Today), being invited to facilitate numerous retrospectives for a variety of teams. 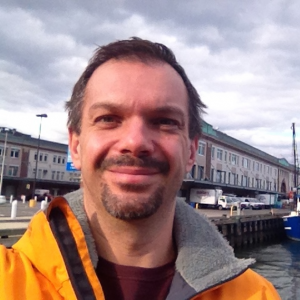 He has been writing, organizing and sharing activities that provided good results since then. 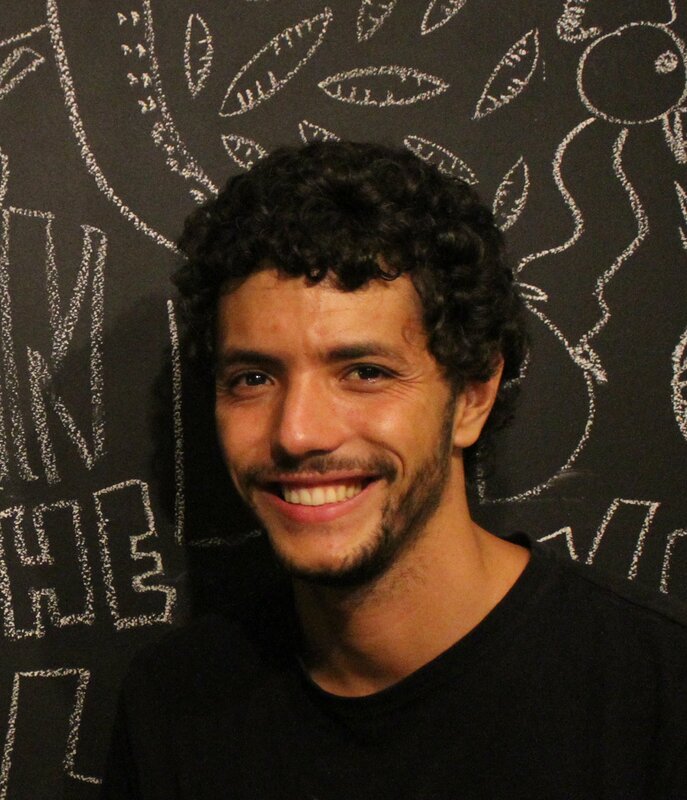 Taina TC Caetano is a lead developer working for ThoughtWorks since 2011, where he participated in teams distributed across the globe. Wearing multiple hats in his career beyond development, TC has been facilitating workshops and retrospectives for multiple teams, helping with their efforts to adopt continuous improvement practices. 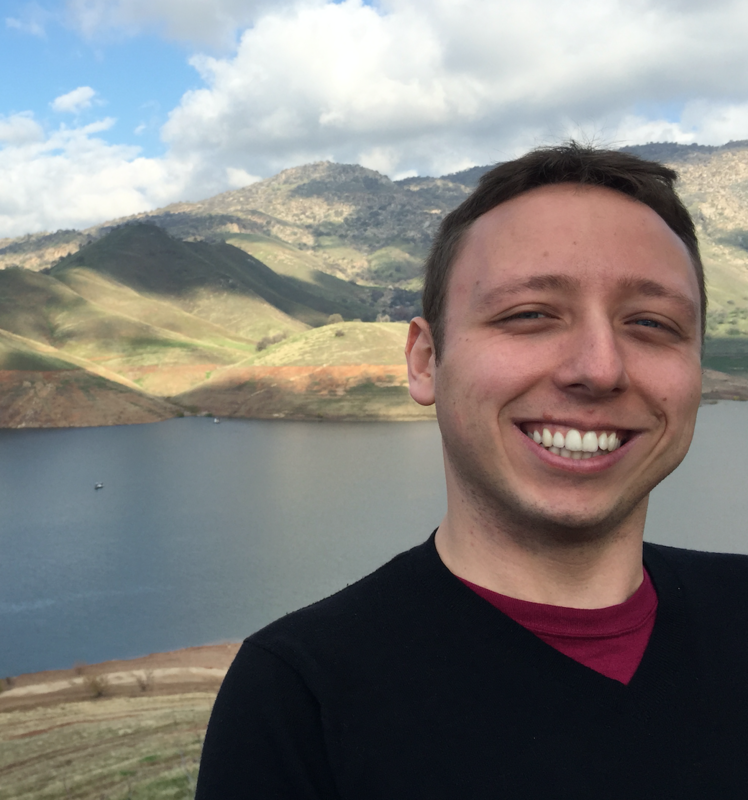 Glauber is a frontend developer and UX designer with 10+ years of experience working with product development for many industries. In the last 6 years he worked at ThoughtWorks, a global consultancy focused on agile software development, also co-founded a crowdfunding startup called APOIA.se. Now he is focusing on working on https://funretro.io and doing freelancing. Joca is Chief Product Officer at ContaAzul, the leading Cloud ERP provider for SMBs in Brazil, and heads the teams that make constant updates to the project. 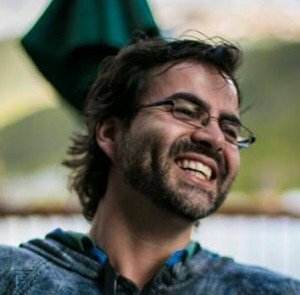 He worked for 11 years at Locaweb, Brazil’s leader in web hosting with approximately 25% of all Brazilian domains. Graduated in Computer Engineering at ITA with extensions at MIT, he has been helping software teams deliver successful software for over 25 years and has authored 2 books on software product management.